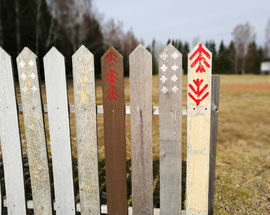 Not precisely a county, by administrative standards at least – Setomaa is more of a cultural kingdom if you will, including a King and Queen elected by the Seto community. With borders that cross state (Estonian and Russian) as well as Estonian county lines (Põlva and Võru), today, the 'Seto territory', and a slightly higher number of setos, live in what is now the Russian Federation. 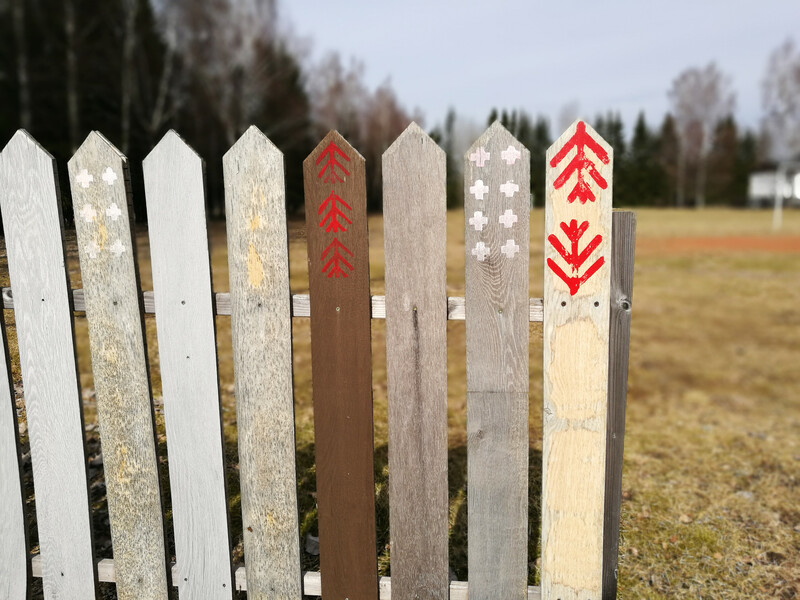 One Seto saying goes, 'It is difficult to create a home on the edge of two worlds' (Kül’ oll rassõ koto tetä’ katõ ilma veere pääl), and even though much of their lands today are rather poor and not the most fertile for the traditional farming way of life, create a home they have done. A home to be proud of. Today that homeland is marked by a traditional Seto village belt and wooden signs. With an extremely rich heritage, history, culture, language, national costumes complete with silver and bedecked in silver coins and a unique way of seeing the world they live in – the Seto people are survivors and have thrived through centuries of border disputes and changes, governmental, and ideological changes, wars, and the occasional persecution. All of that has not come without a price however, even though the Seto people are warm and friendly – they are very wary of strangers and it takes a little time (or even a few drinks) in order for them to trust outsiders. The traditional farmstead is also a small fortress of sorts, with high wooden fences, a closed gate and even the occasional watchtower – all designed for defence and protection. Once invited inside, you know that you have gained their trust. One very important way in which they have managed to keep their culture, and language alive is through song. The unique Seto singing - leelo, or more accurately the Seto multiple-voice singing tradition, has been entered into the UNESCO Representative List of the Intangible Cultural Heritage of Humanity and it isn't just for special events or festivities, it permeates through everyday life. Tending the sheep, you sing, washing the dishes, weeding the garden, fixing a leaky roof, inviting a neighbour over is and can all be done with song. A great way to start is by visiting the Seto Farm Museum which takes you back in time to explain the traditional Seto agricultural practices, farm life and you'll get a chance to see an actual 'fortress farm' as well as a traditional farm eatery and accommodations. 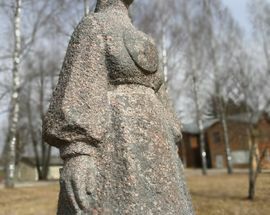 Perhaps the center of Seto life in Estonia is located in the village of Obinitsa. Here the expansive Obinitsa Seto Museum, which consists of several buildings and houses throughout the village. 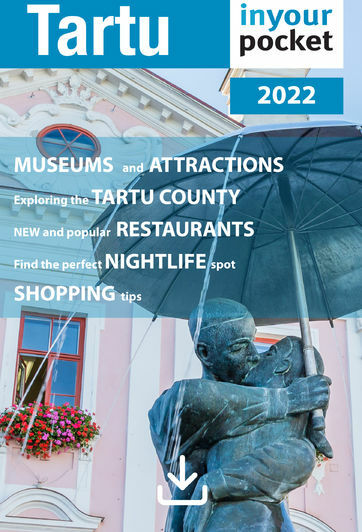 The Seto tourist info is located here, you'll get the chance to learn all about Seto culture, family life, and may receive a Seto makeover complete with national costumes. 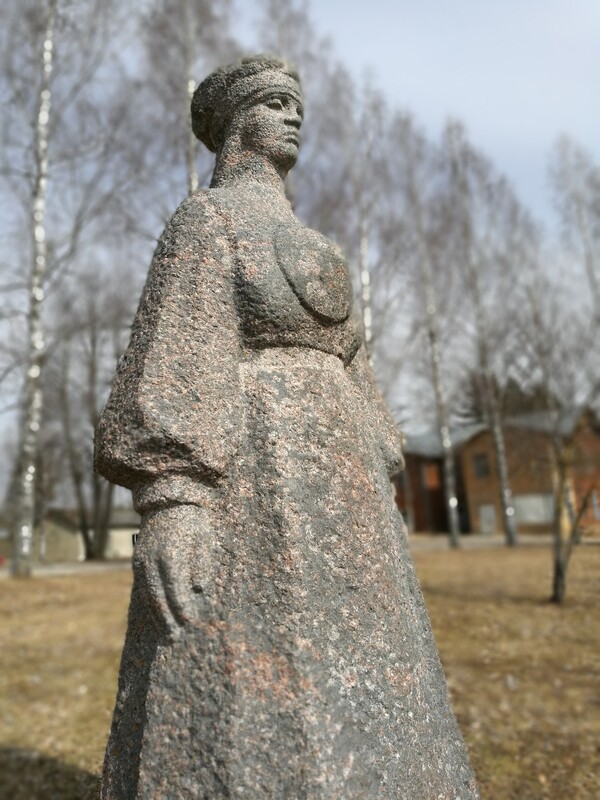 There's also a gift shop, a traditional eatery, the hauntingly beautiful granite sculpture of the Singing Mother of the Seto People overlooking Lake Obinitsa, as well as the historic Obinitsa Orthodox Church. Hospitality abounds throughout the Seto kingdom and one thing to look out for, or perhaps watch out for is the local moonshine called handsa. 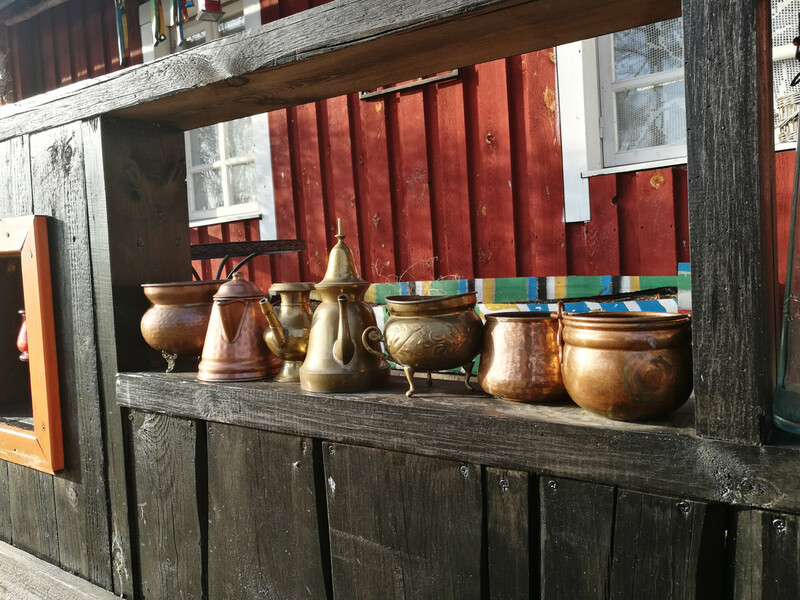 Basically at any home or establishment in Setomaa you will be offered this sometimes delicious and refined, or sometimes potentially dangerous spirit. 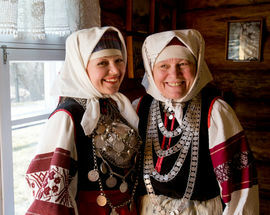 According to Estonian law, it is illegal to sell it – but not to freely pour it for visitors, or perhaps barter a trade. 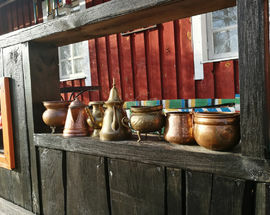 Perhaps one of Setomaa's best restaurants is Maagõkõnõ, it has won several awards and people from all over the country come here to eat while in the area. The owners, serve up mouthwatering, local cuisine - blending traditional Seto dishes with their own imaginations to come up with a meal worth remembering. Advanced booking is recommended, and yes, you will also be offered handsa here as well.